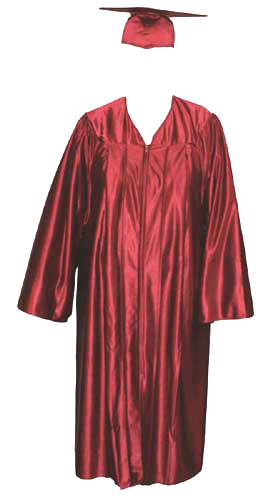 Caps and Gowns - Perfect place to buy your Academic Regalia – Our online store keeps High School Caps and Gowns, Honor Cords, Honor Stoles, Graduation Tassels, Graduation Cords, double honor cords, single honor cord in two colors, Graduation tassels with year charm, high school caps and gowns, MA gowns, BA gowns, Doctrol Gowns, PhD Gowns and all kind of graduation accessories for High School and Universities. 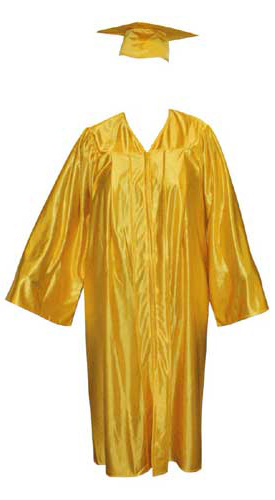 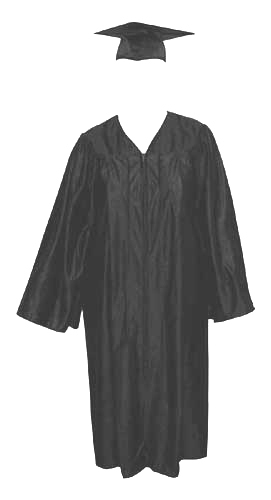 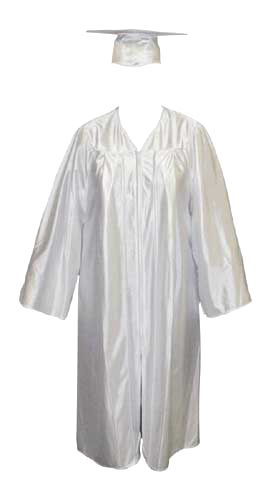 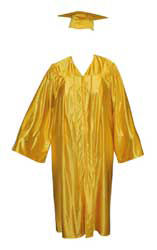 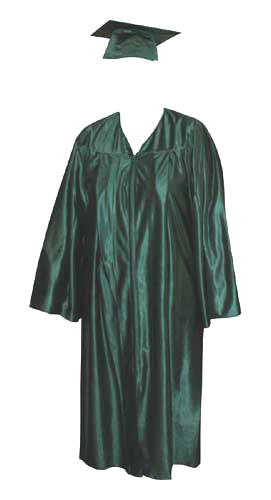 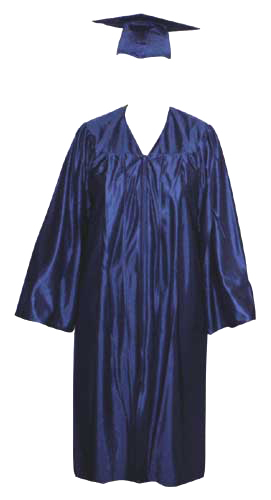 GOWN Graduation Cap, Gown and Tassel with Year Tag - Sizes Available : 5' 0" to 6' 5"
Select the color of your tassels or give us your custom color. 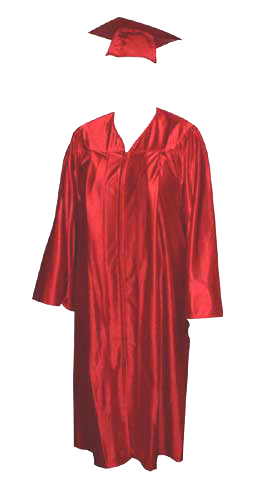 Click on the add to cart button to order with us. 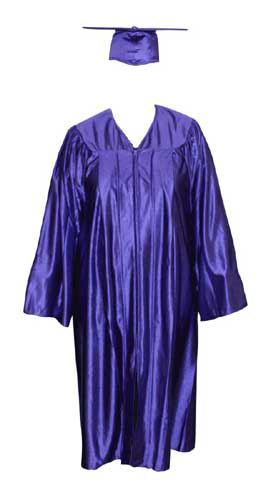 SIZES FITS : 5'0" to 6'5"
FITS : 5'0" to 5'2"
FITS : 5'3" to 5'5"
FITS : 5'6" to 5'8"
FITS : 5'9" to 5'11"
FITS : 6'0" to 6'2"
FITS : 6'3" to 6'5"